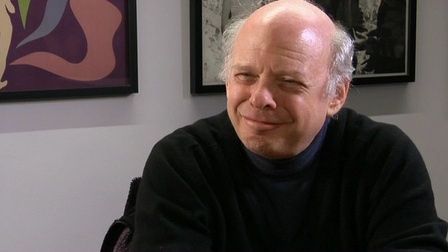 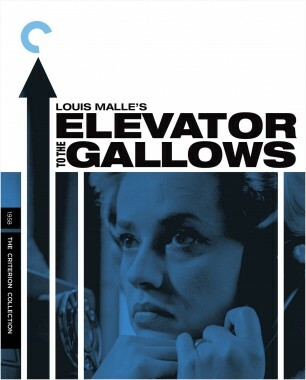 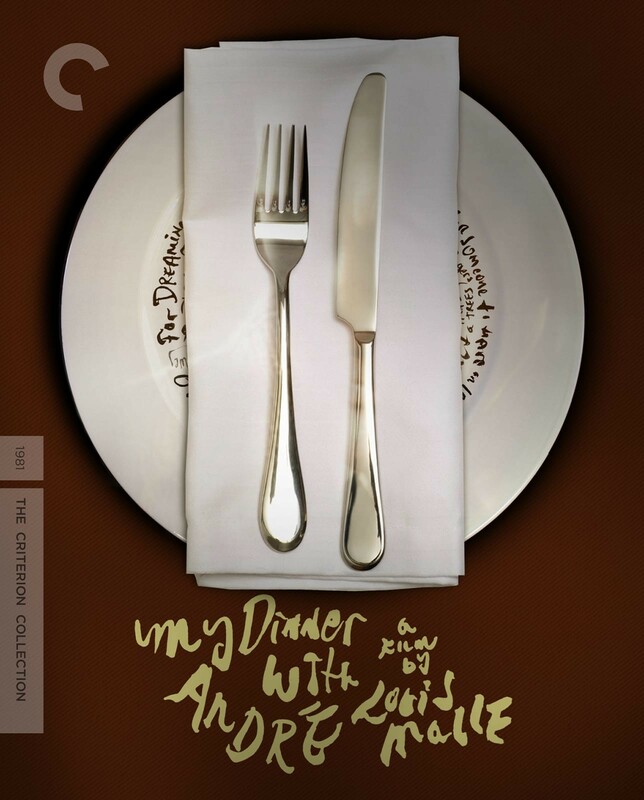 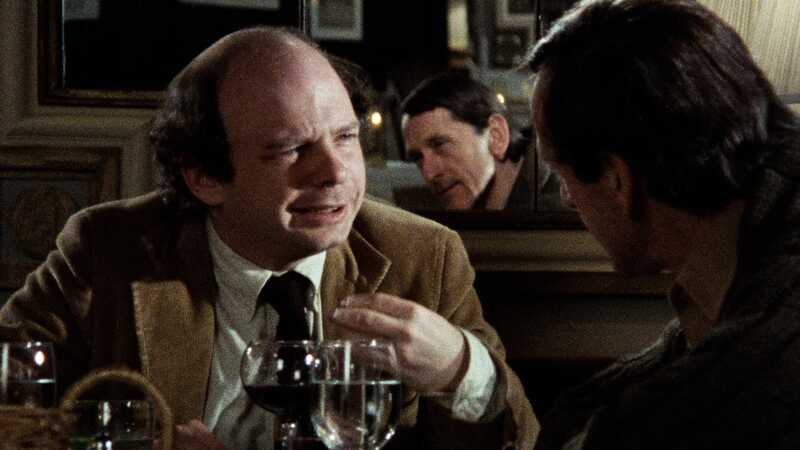 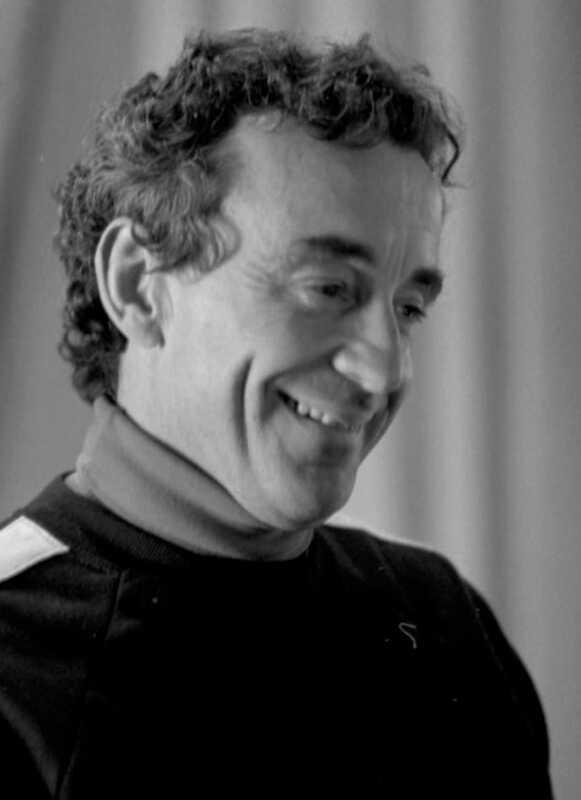 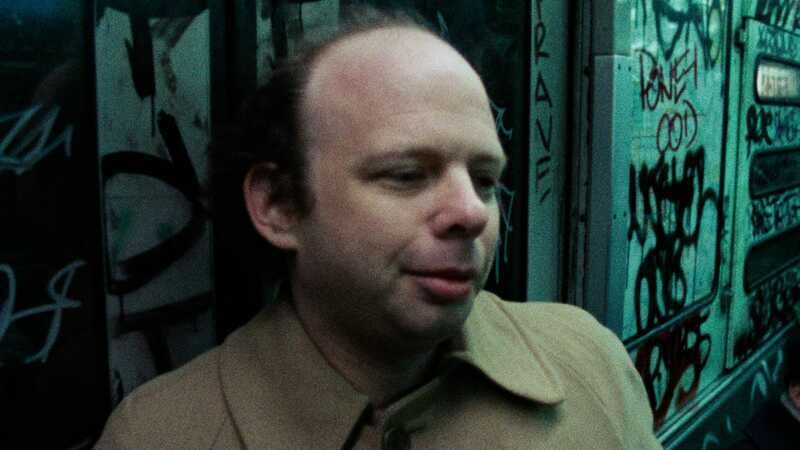 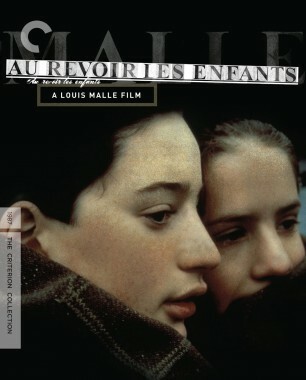 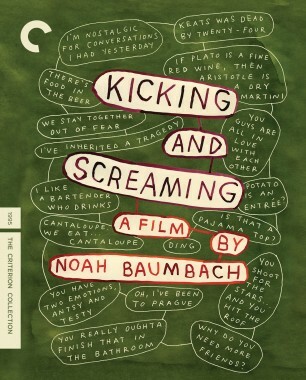 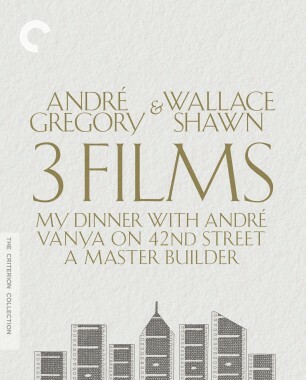 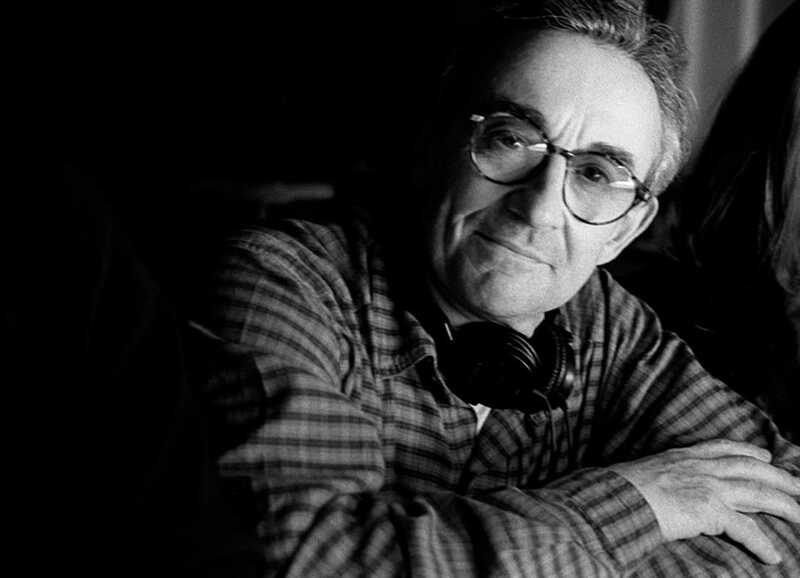 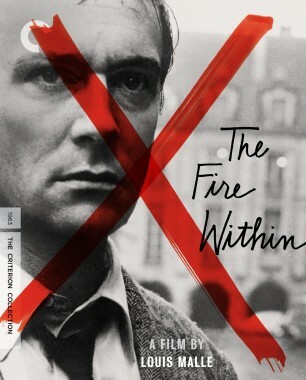 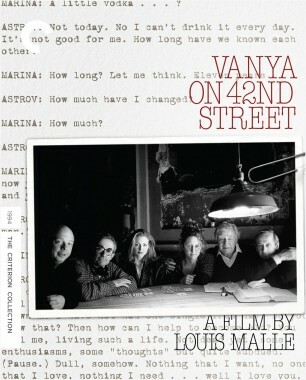 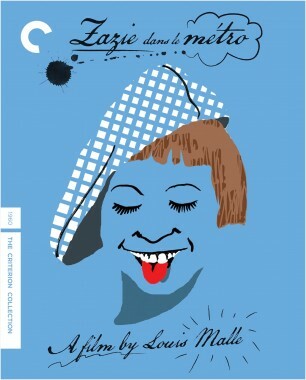 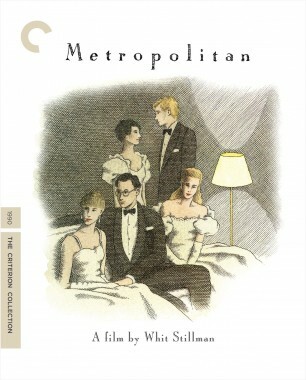 In this captivating and philosophical film directed by Louis Malle, actor and playwright Wallace Shawn sits down with his friend the theater director André Gregory at a restaurant on New York’s Upper West Side, and the pair proceed through an alternately whimsical and despairing confessional about love, death, money, and all the superstition in between. 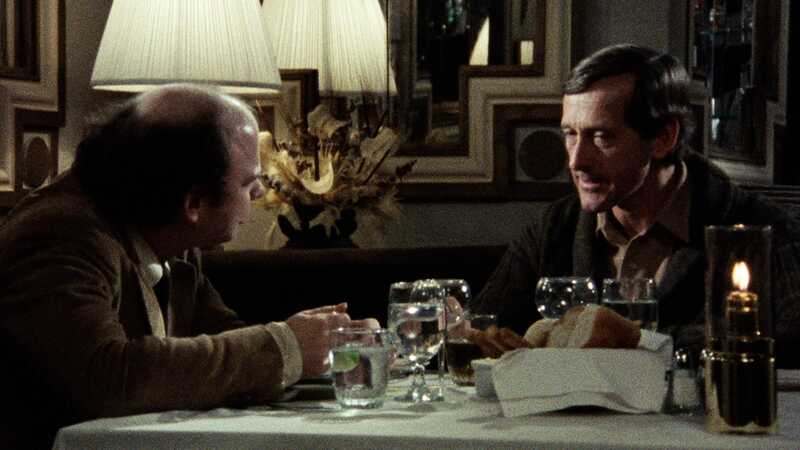 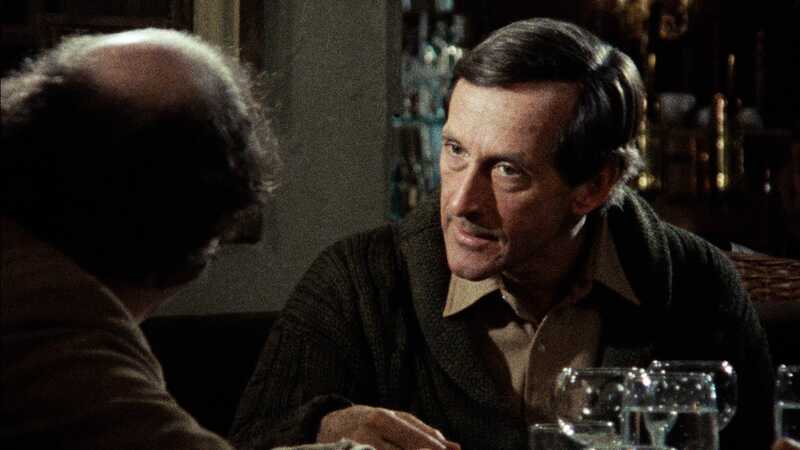 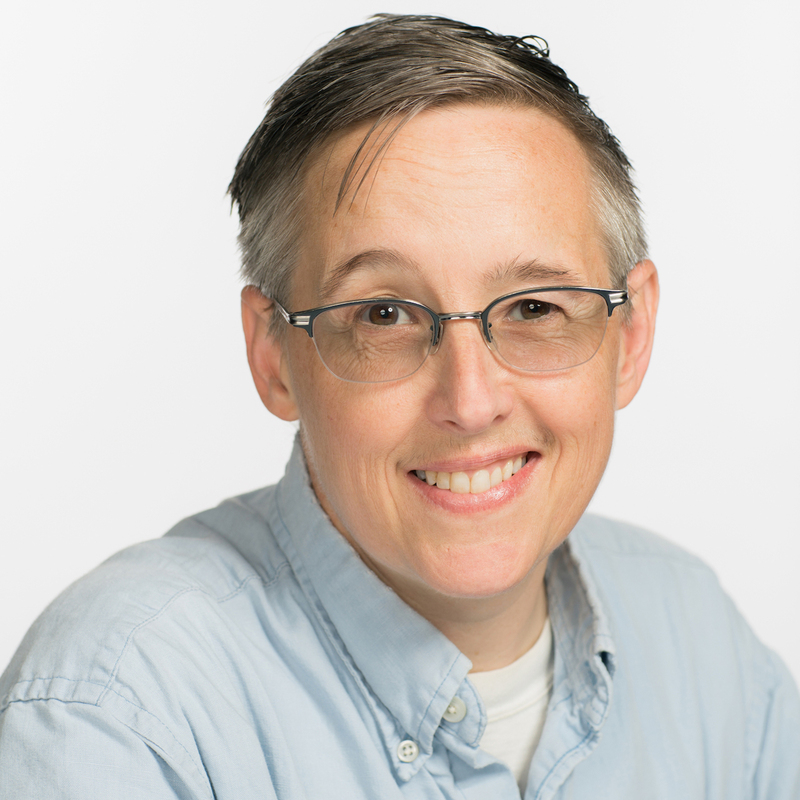 Playing variations on their own New York–honed personas, Shawn and Gregory, who also cowrote the screenplay, dive in with introspective intellectual gusto, and Malle captures it all with a delicate, artful detachment. 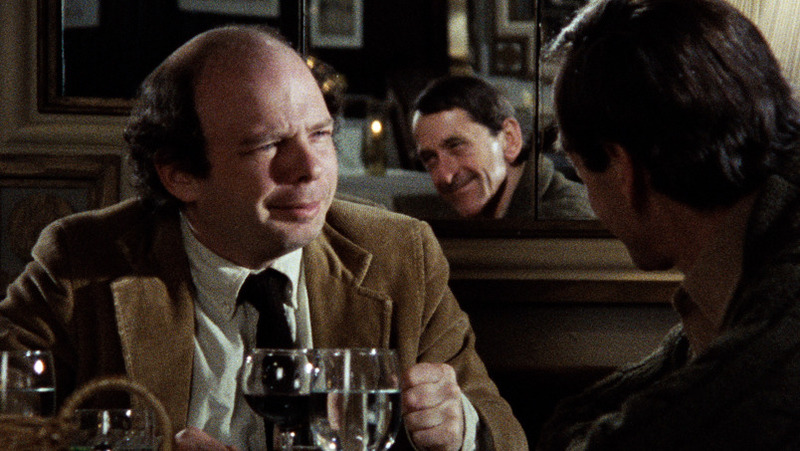 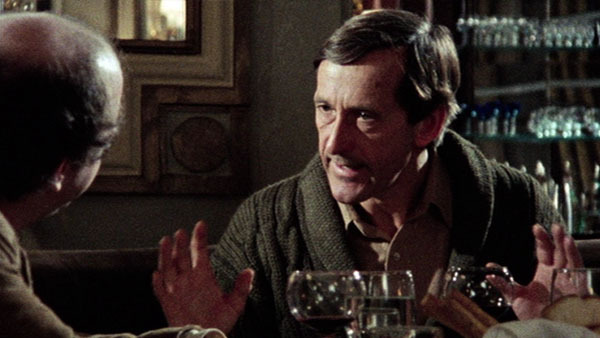 A fascinating freeze-frame of cosmopolitan culture, My Dinner with André remains a unique work in cinema history.